Wow, these are great! 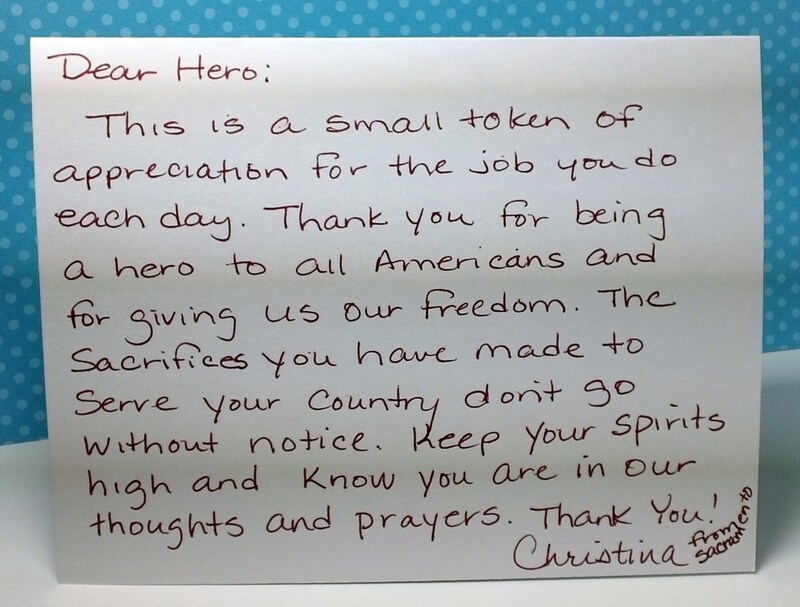 I love your card and Christina's any hero note is fabulous! 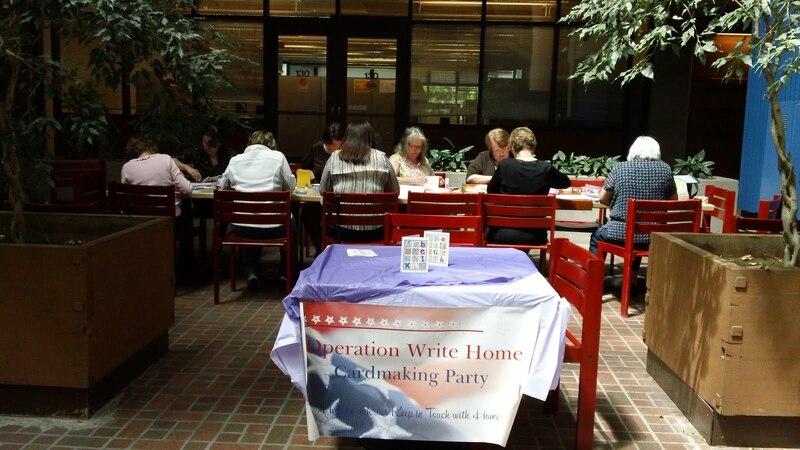 Thanks for playing in our Midweek Throwdown challenge at Operation Write Home! 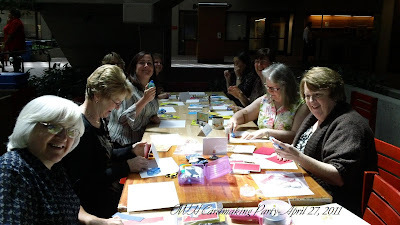 What fabulous cards. These should brighten a soldier's day. 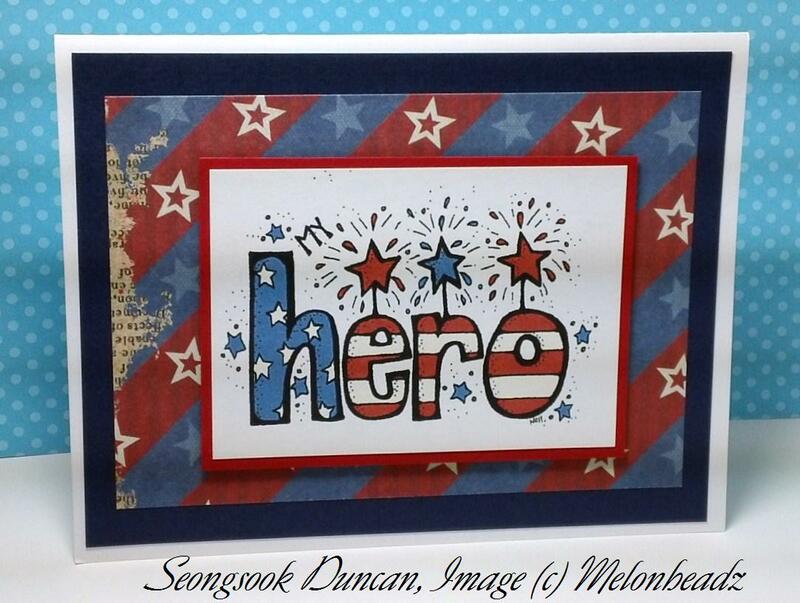 Beautiful cards Seongsook. 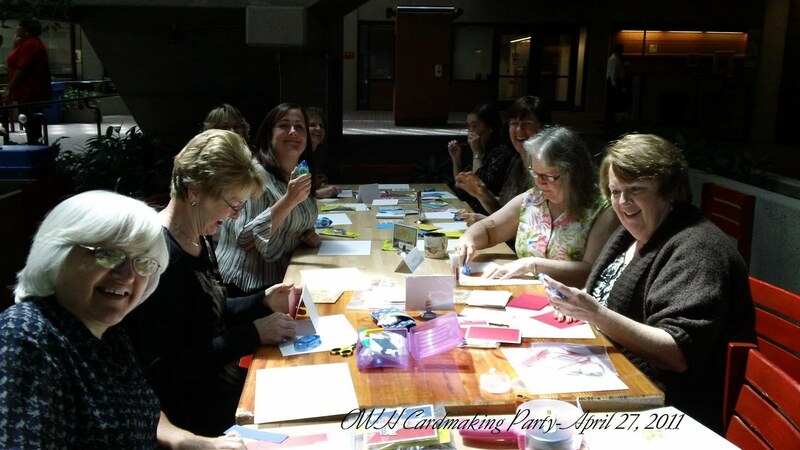 Everyone looks like they had a lot of fun at the card party and Christina's note is wonderful. 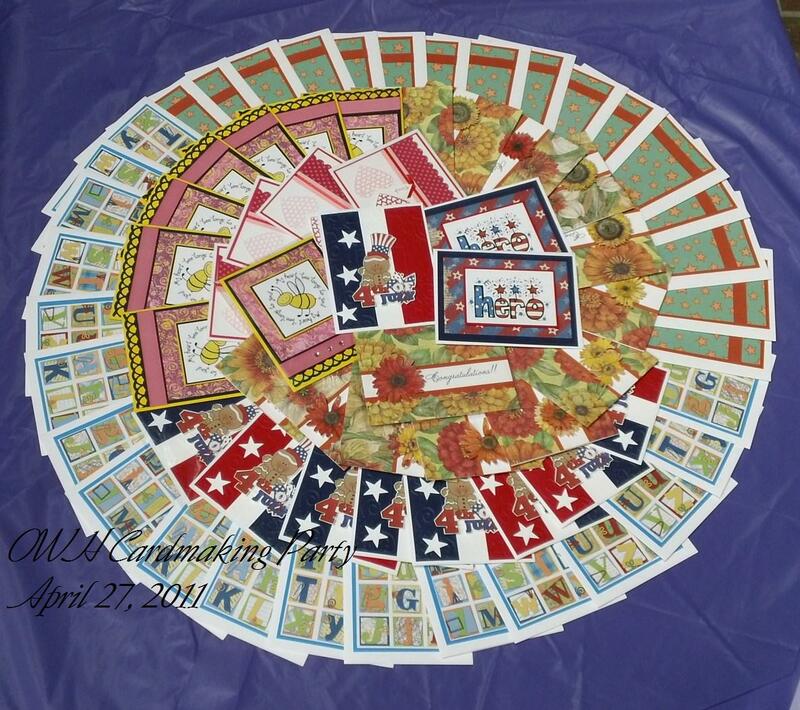 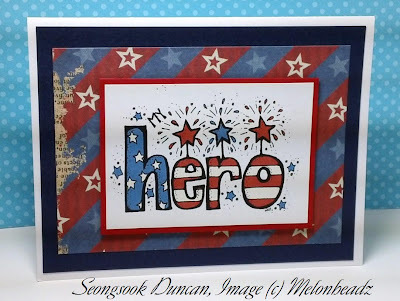 What a wonderful anyhero card, thanks for sharing!